SKU: 160FTJ. Categories: Divided Riker Display Cases, Divided riker cases (larger). 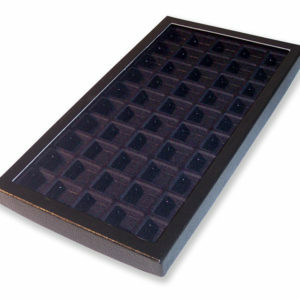 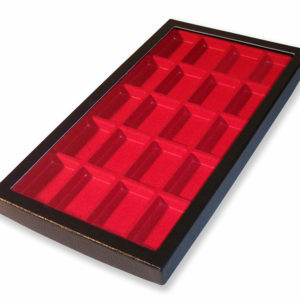 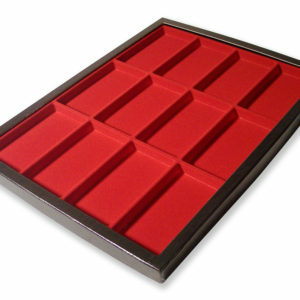 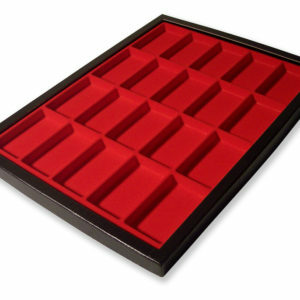 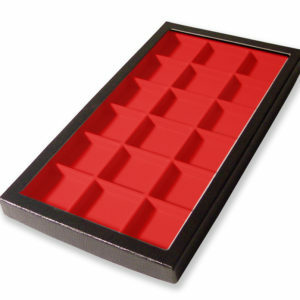 Display case size 40.6 X 30.5 X 1.91 cm (12” X 16” X ¾”) With 20 compartments each of 5.08cm X 8.89cm interior size, in “RED” The case is cardboard with a black pebble grained leatherette covering. Moulded plastic compartmented insert with coloured velvet flock finish and glass lid. 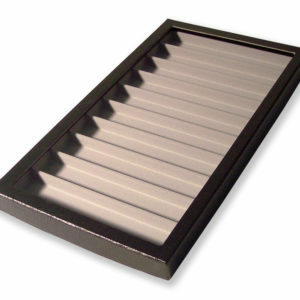 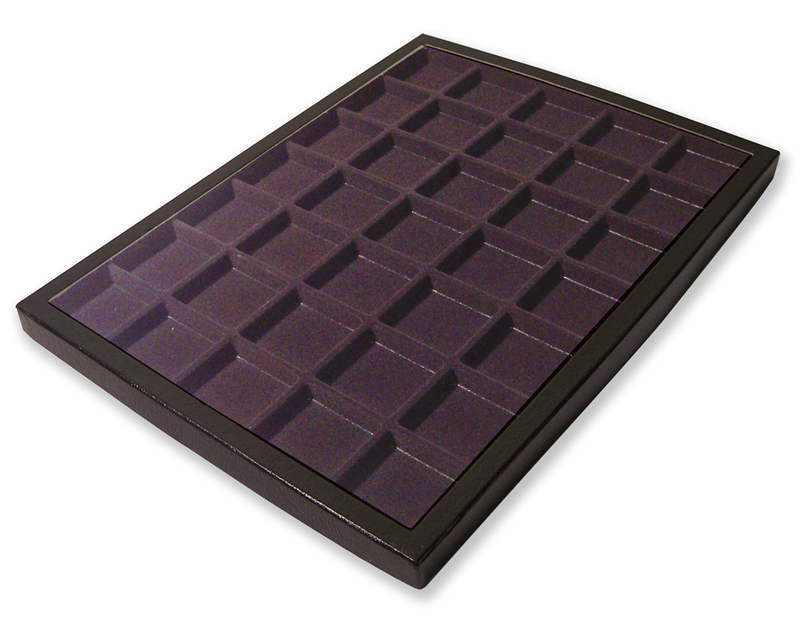 This is one of the most popular sizes for general display but perfect for general collector display. Cap badges, insignia, coins, bullets, arrow heads and jewellery the possibilities are endless for metal detecting. A special quantity price is available if you purchase 12 or more, this brings the individual price down with a saving of 96p per item.